Enabling Love is run for people with disabilities by people living with disability. We understand the challenges of meeting others through dating sites and have decided to set up our own inclusive service. We aim to provide a safe environment for individuals to meet new friends and form new connections and relationships. 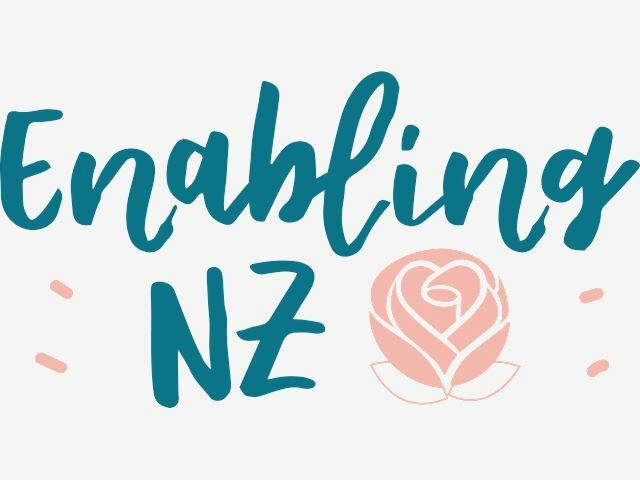 Enabling Love runs monthly events and will have a matchmaking service available during 2019. Enabling Love was set up in response to an expressed need by members of the Disability community and is run by a young guy who is a socialite and his Mother who is a Disability Studies Lecturer and advocate. Enabling Love hosts an introduction service through our website complemented by the running of various social events, for example cocktail parties, speed dating and balls etc. We are open to your ideas on future events and would love to hear from you. Everyone is welcome, however you have to be open to dating someone with a disability in order to join us.